Kelly Schindler, a December graduate of the Colangelo College of Business, used an extremely educational internship with the Fiesta Bowl as a springboard to a full-time job with a nonprofit. 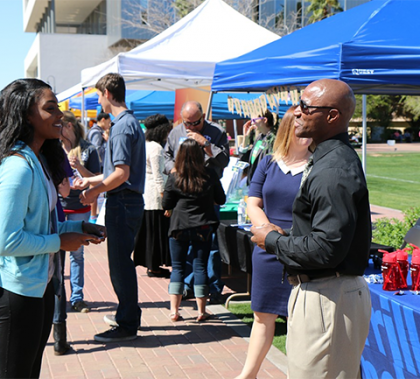 It’s yet another example of how students benefit from working for major employers while attending the University. Three cheers (at least) for the Havocs! 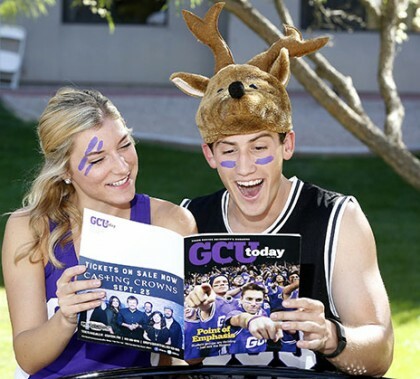 You can read all about them and other student groups in the May edition of GCU Today Magazine, which has been distributed around campus and is available online here. 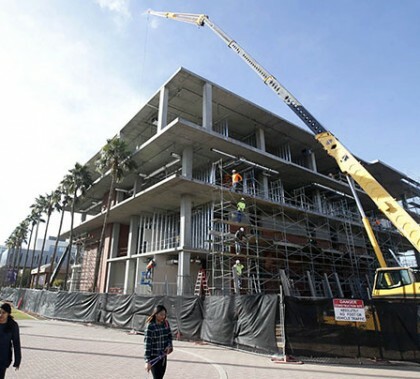 It features an inside look at the stunning growth of clubs and student groups on campus the last few years — starting with the national recognition of the Havocs and what makes them special. (Hint: Their spirit extends beyond games.) But there’s much more, including the impact of the Canyon Kids program, the top 10 GCU stories of 2015-16, Grandy Glaze’s gratitude for his one year on the GCU basketball team, what it’s like to be a student intern for Sen. John McCain, and the importance of the new cybersecurity curriculum.